Add a zing to any meal..! 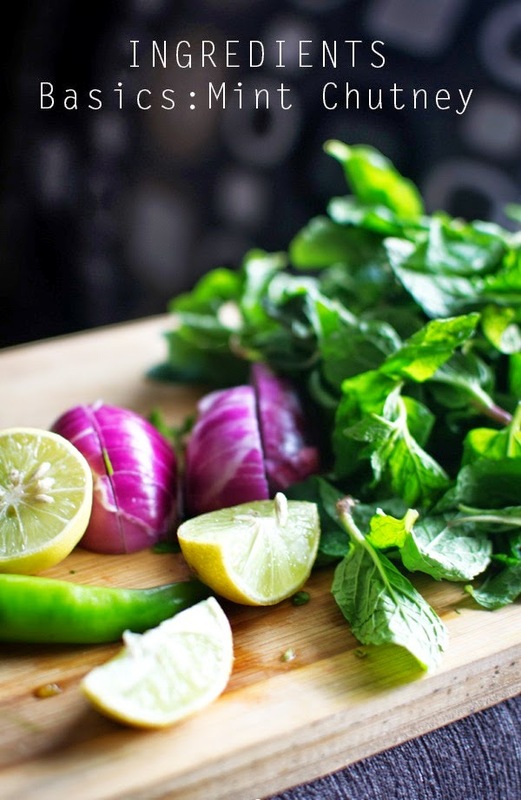 Nothing can perk up a meal like a Mint chutney or green chutney. 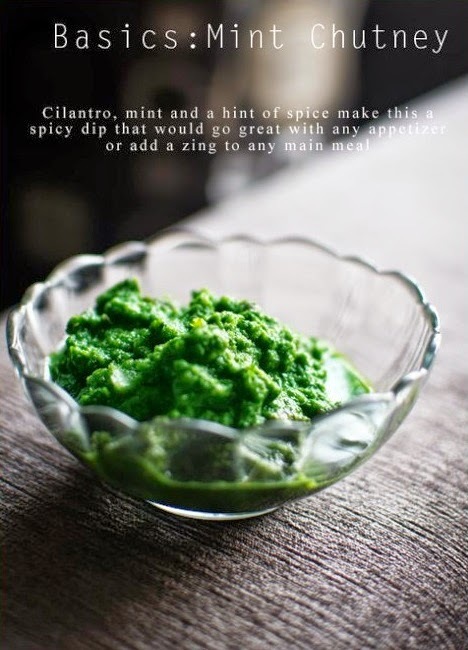 Mint chutney aka Pudina chutney is a spicy dip made from mint leaves, cilantro and a hint of spices. It is an extremely flavored and is one of the must have condiments in my fridge, and is served in small quantities. It is one of the most popular Pakistani chutneys around ramadan becuase it pairs beautiful with fritter and chips. i.e. cutlets, fried bread, biryani and vegetable curies or eggs in any form taste so yummy with mint chuney. It also goes great with any kind of Paratha for a hearty meal or a dollop added to Samosa is just about good to add a spicy kick. It is the same chutney which is served at restaurant with bbq, tandori or fried sncks. 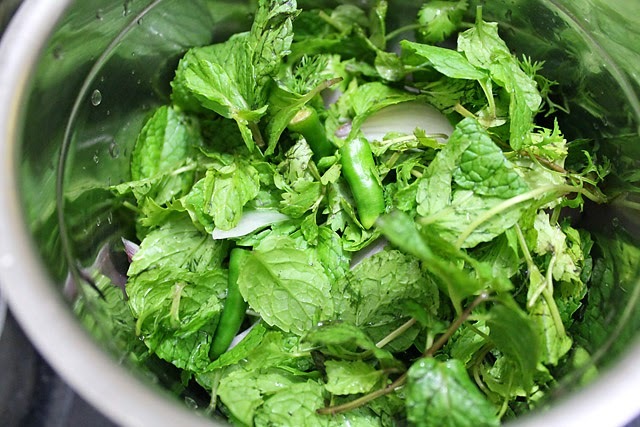 It is very easy to make with in 15 minutes, this basic mint chutney is rich flavored thick sauce it can be mixed with yogurt to make a mint yogurt dip. You don't need any special menu to serve it with only simple potato wedges can be consider great with this tasteful dip. In blender jar of your food processor combine all the ingredients and blend till mixture turns into a smooth paste.